I spend a lot of time writing, reading, and studying personal finance and yet I still struggle with good ole’ fashioned budgeting. It often feels boring, depressing, and monotonous. I want to be dreaming, creating, and building! 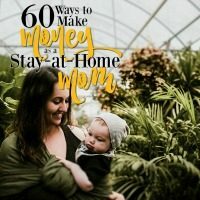 Not cutting back, canceling out, and organizing my spending. But it’s a necessary evil. And the more I’ve fought it, the more I’ve realized how important it is. 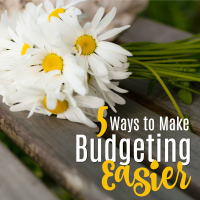 Luckily, along the way I’ve found different ways to make budgeting easier…and dare I say, enjoyable. So that’s what I’ve got for you today! 5 different ways to make budgeting easier (and maybe even fun!). 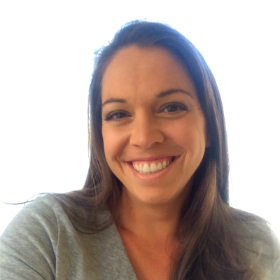 Third party sites like Hubpages often get a bad rap from bloggers. 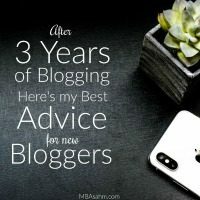 After all, we’re all taught from the beginning that one of the most important aspects of managing a blog is owning and hosting your own domain. 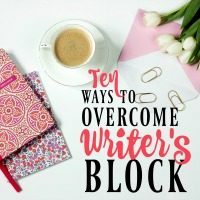 These sites, however, are totally misunderstood (and definitely under-utilized) by writers and bloggers. I’ve been using Hubpages for longer than my blog’s existence and despite my blog’s success, I still head back to Hubpages to regularly publish material. 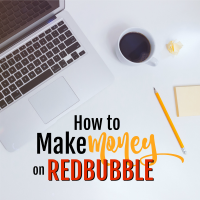 It is an important source of income that supplements what my blog is earning for me. 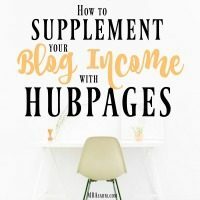 While the money is obviously important, there are other serious benefits to using Hubpages when you’re a blogger. 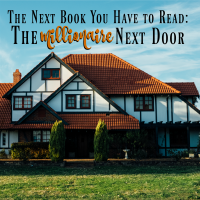 The Millionaire Next Door, by Thomas J. Stanley and William D. Danko, had been on my list forever. I had pushed it off because I thought it would be similar to the various other “tips to become wealthy” books, but I was totally wrong. This book is an absolute must read for anyone that wants to be truly financially free or hopes to make a substantial amount of money in their lives…and it’s unlike any other book I’ve ever read.